Scentsy is an incredible, simple way to make anything smell Awesome without the soot, lead, or fire hazard of a candle. Scentsy warmers melt the highly-scented wax by the heat of a light bulb, so the wax only warms to body temperature, it will not burn. Scentsy is Safe for anyone. We also have Buddies for children and our Layers for with lotions, sprays, lip balms and for your Laundry. 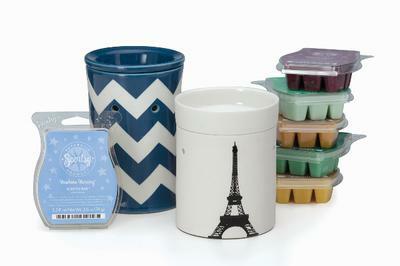 Please check out my website, Tammy Bennett ~ 325-514-8399 ~ www.afsisters.scentsy.us/Scentsy/Home. I will travel 50 miles for an event.